The Kansas City Royals are on the verge of flushing the Mets right out of the World Series. That’s right. You heard it (or read it) first right here at http://www.Godandsports.net. The Mets put their best pitchers up against the red hot Royals, and the Royals rolled and the Mets were mauled in KC like it was nobody’s business. Because this year, it seems like a win for the Royals is in the cards. The Houston Astros couldn’t stop the Royals. The Toronto Blue Jays couldn’t oust the Royals. Then the Mets sent Matt Harvey and Jacob deGrom out to squash them in the first two games of this World Series. And what did they learn? This is a team you just can’t squash. Apparently. 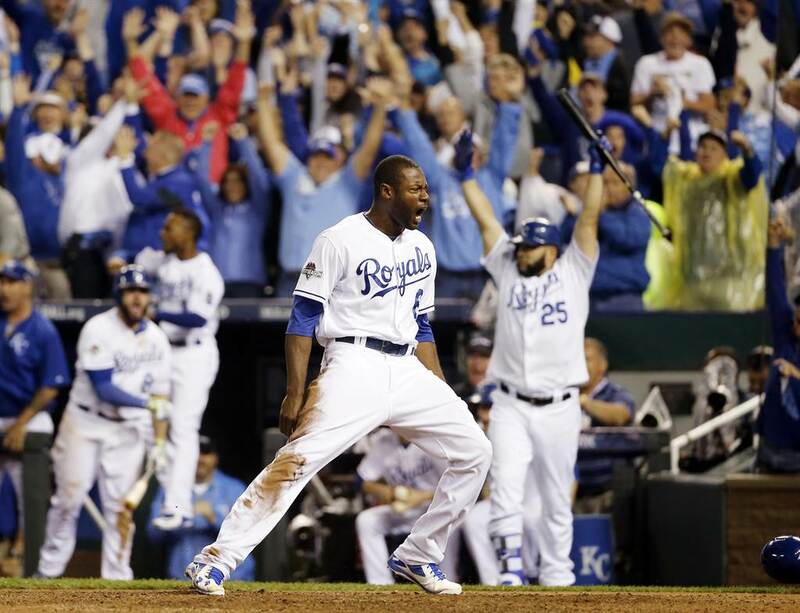 So the Royals are now two wins away from their first parade in three decades. They put a 7-1 shellacking on deGrom and the Mets and whaddaya know, they’re now up, 2 games to zip, and it’s not lookin’ good for the “other” New York baseball team from Queens. Last year, the Royals took Madison Bumgarner and the San Francisco Giants to 7 Games before falling to the eventual Series MVP. Last year, “Madbum” https://godandsports.net/2014/10/30/you-too-can-be-a-rock-star-just-ask-madison-bumgarner/ ravaged the Royals and pitched Game 7 on 2 days’ rest. So, you could say that had not Madbum stood in the way, the Royals would be on their way to back-to-back World Championships, with maybe many more to come. The Royals are proving how good they are. And the Royals are doing what Christians should be doing: proving the world wrong. Actually, we should be proving our God right and proving how good our God is. If our God is the God of Abraham, Isaac and Jacob, the God of Moses and Miriam and David and Deborah and Esther and Elijah and Peter and Paul, then we have nothing to worry about when it comes to defeating our enemies and foiling our foes. It doesn’t matter what other players have in their hand; we have a royal flush. That means we’ve got the best Supreme Being there is to have. If our God, the God of the Bible, is truly the True and Living God, then we are “playing” and living with a royal flush.